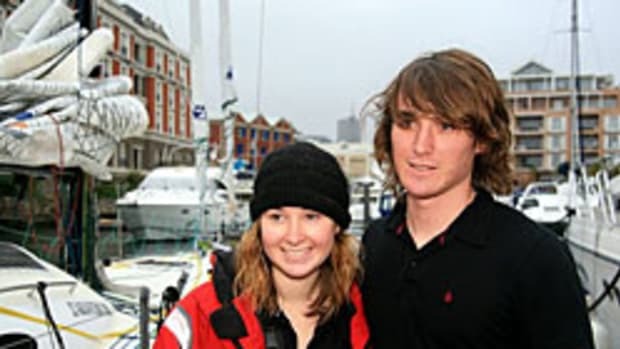 She was born on a boat, the child of sailors, but a teenager&apos;s hopes of becoming the youngest person to sail around the world solo has capsized. A Dutch judge told Laura Dekker, 14, that she must put her ambitions on hold until July after a two-month investigation cast doubt on her ability to safely cope with the rigors of a journey that could last two years. Click here for a report by the Times.